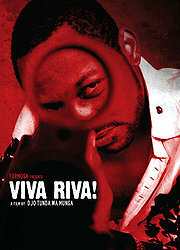 The thrilling Congolese gangster epic movie “Viva Riva” outshined competitors to win 6 awards from 12 nominations at the 7th Annual African Movie Academy Awards (AMAA) Sunday night at the Gloryland Cultural Centre, Yenagoa, Bayelsa State, Nigeria. Riva is a small time operator who has just returned to his hometown of Kinshasa, Congo after a decade away with a major score: a fortune in hijacked gasoline. Wads of cash in hand and out for a good time, Riva is soon entranced by beautiful night club denizen Nora, the kept woman of a local gangster. Into the mix comes an Angolan crime lord relentlessly seeking the return of his stolen shipment of gasoline. Director Djo Tunda Wa Munga’s Kinshasa is a seductively vibrant, lawless, fuel-starved sprawl of shantytowns, gated villas, bordellos and nightclubs and Riva is its perfect embodiment. The film by Congolese director Djo Tunda Wa Munga won the awards for Best Film and Best Director, Best Supporting Actor, Best Supporting Actress, Best Cinematography and Best Production Design. 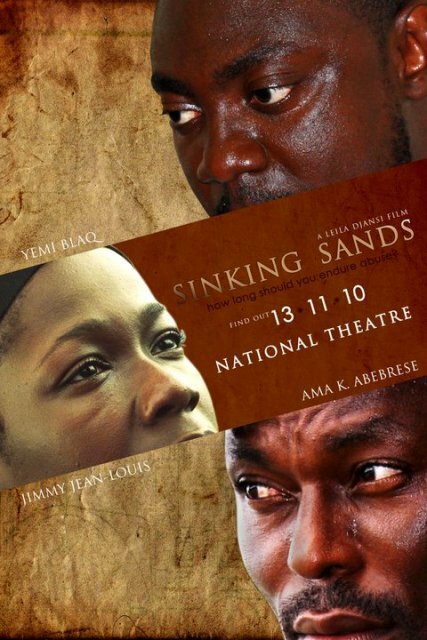 The Ghanaian film “Sinking Sands” won 3 awards, for the Best Actress, Best Screenplay and Best Make-up. “Aramotu” won awards for Best Nigerian Film and Best Costume Design. The Best Actor Award went to Themba Ndaba of South Africa for his role in “Hopeville” and the Best Young Actor was Edward Kagutuzi for “Mirror Boy”. It was another disappointing AMAA for Nollywood diva Genevieve Nnaji whose role in Tango With Me was not good enough to beat Amake Abebrese of Ghana who won the Best Actress award for her role in “Sinking Sands”. This entry was posted in Competitions, Featured, Film Festivals, News, World by admin. Bookmark the permalink.